All the creature comforts in a stand out location! Set in a small complex of only 3, this remarkable townhouse is centrally located within easy walking distance to the Nepean Hospital Precinct (Less than 200 mtrs). This is a rare find and should not be overlooked! Call Peggy on 0466667377 to secure your private inspection. 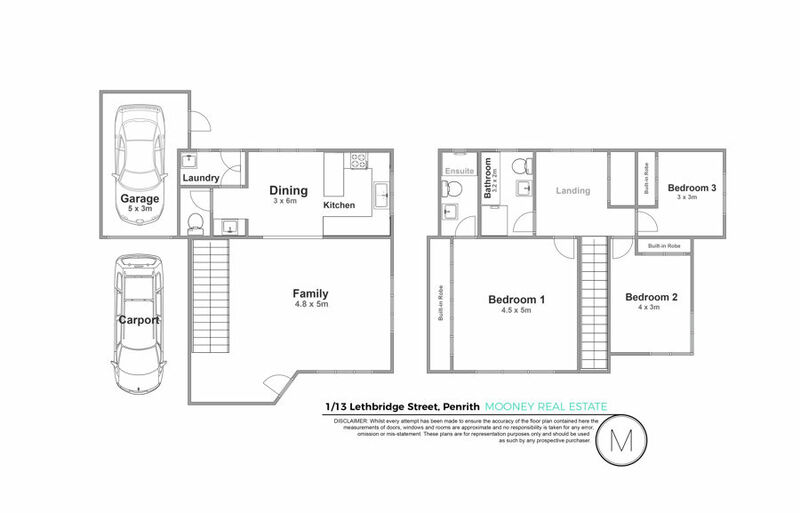 NOTE: This property is positioned within the Penrith CBD’s High Density Residential (R4) district which gives this property the potential to be redeveloped in the future should you and the other two complex owners desire. DISCLAIMER: Whilst we deem this information to be reliable the agent cannot guarantee its accuracy and accepts no responsibility for such. Interested persons should rely on their own enquiries. After working for both local independent and larger franchise agencies, Peggy saw a big gap in the market for a boutique, personal approach to Real Estate. Applying an ethical & compassionate approach to buying, selling and renting property, Peggy founded Mooney Real Estate in June 2016. In two short years, Mooney Real Estate rapidly grew to more than 200 managed properties, plus an impressive sales records of more than 80 properties, and close to $50 million in sales! Mooney Real Estate has cemented its position as a leader in the community.